The U.S. Court of Appeals for the 9th Circuit this week ordered the EPA to vacate a 2017 order allowing the use of chlorpyrifos and gave the agency 60 days to revise all acceptance limits and cancel all registrations for the pesticide’s use. Originally created as a nerve gas during World War II, chlorpyrifos has been widely used since then as an agricultural and general pesticide. Chlorpyrifos is a pesticide used in agriculture. A federal appeals court recently ordered the EPA to ban the chemical. In a 2 to 1 decision, Circuit Judges Jacqueline H. Nguyen and Jed S. Rakoff agreed that under the Federal Food, Drug, and Cosmetic Act the EPA has the authority to establish tolerances, or limit levels, for pesticides. The judges ruled that the EPA knew chlorpyrifos could be harmful and should not have allowed its use. 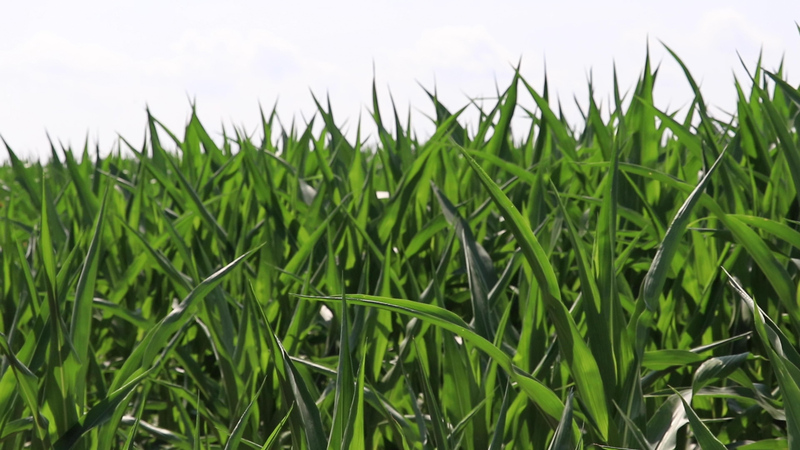 Indianapolis-based Dow AgriSciences produces chlorpyrifos-based popular pesticides like Cobalt, Dursban, Lock-On and Lorsban. The company says chlorpyrifos is one of the most extensively researched chemicals and more than 4,000 studies have determined the chemical safe for use. In a website dedicated to explaining how the chemical works, the company says it worked with the EPA to make changes in the way farmers use the pesticide and lessen the potential to exposure. “Chlorypyrifos is a critical pest management tool used by growers around the world to manage a large numbers of pests, and regulatory bodies in 79 countries have looked at the science, carefully evaluated the product and its significant benefits and continued to approve its use. 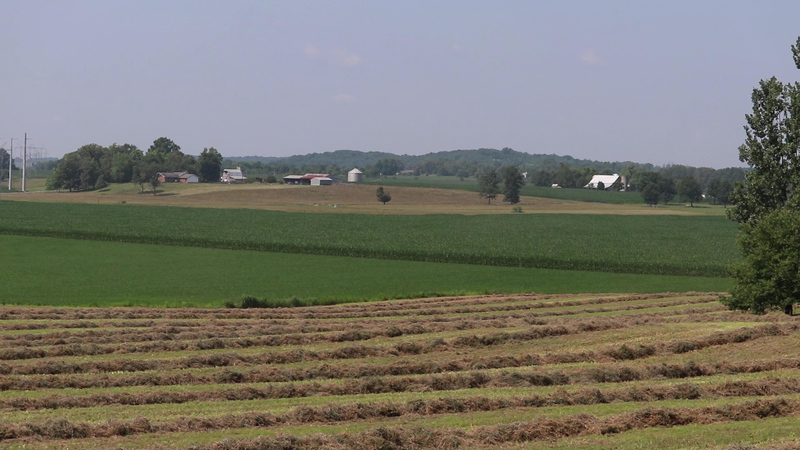 We note that this was a split decision of the panel and we agree with the dissenting judge’s opinion,” Dow AgriScience said in a statement to Indiana Environmental Reporter. The court found that the EPA had already expressed concerns about the pesticide in several reports. In 1998 the EPA cancelled all residential uses of chlorpyrifos after safety standards were required to consider the cumulative exposure and specific risks to children, but still allowed chlorpyrifos to be used as a pesticide on food crops. The agency then ordered a full reassessment of the pesticide and announced a decision to reduce or revoke chlorpyrifos tolerance levels for certain crops due to “acute dietary risks” for infants, children and nursing women. Many farmers in Indiana depend on chlorpyrifos-based pesticides to protect their crops. Chlorpyrifos was approved for use in agriculture for feed and food crops and in cattle ear tags. The pesticide is also used on golf courses, parks, highway medians and to control mosquitos and fire ants for public health purposes. Chlorpyrifos can be carried by the wind, exposing people near the application site. People can also experience low-level exposure by eating fruits and vegetables that have been sprayed. Researchers say they have detected the chemical in many urban areas years after it was banned. Children were especially at risk for exposure. In a 2012 study by researchers from Columbia Center for Children's Environmental Health at Columbia University and three other research centers, scientists found that chlorpyrifos exposure caused changes in the brain that resulted in cognitive deficits. Because of those brain abnormalities, children exposed to chlorpyrifos levels well below levels the EPA considered “toxic” displayed lower IQ levels and a decrease in working memory. Despite the former assessments, on March 29, 2017, former EPA Administrator Scott Pruitt signed an order denying a petition to ban chlorpyrifos, a chemical he called “crucial” to U.S. agriculture. Labor and health organizations argued that the pesticide would be harmful no matter what mitigation steps chemical companies and farmers would take, harming farm workers, rural families and their children. In June 2017, eleven organizations filed an administrative appeal against the order, resulting in the 9th Circuit’s decision. In a joint statement, leaders of several of the groups involved in the appeal expressed their opinion of the ruling. The EPA says the court made its decision based on data that the EPA cannot independently verify. “The Columbia Center’s data underlying the Court’s assumptions remains inaccessible and has hindered the Agency’s ongoing process to fully evaluate the pesticide using the best available, transparent science,” said EPA spokesperson Michael Abboud. So far, there is no word on whether the ruling will be appealed. The EPA says it is reviewing the decision. The United State Court of Appeals for the Ninth Circuit ordered the Environmental Protection Agency to vacate an order that denied a petition to ban chlorpyrifos, a pesticide used in agriculture that was linked to brain abnormalities, low IQ and attention deficit disorder in children exposed to the chemical. Two of the three judges said the EPA had no justification to stop a ban on the pesticide "in the face of scientific evidence that its residue on food causes neurodevelopmental damage to children." The EPA says it will review the decision.